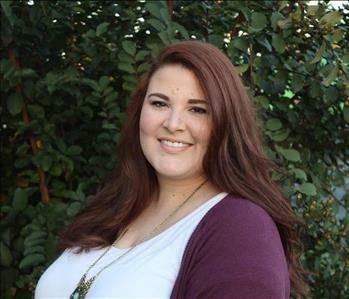 Emily is SERVPRO's Administrative Assistant for Anson, Stanly, & Richmond Counties, as well as Union County. Ashley is the Receptionist & Dispatcher at SERVPRO of Anson, Stanly, Richmond Counties, as well as Union County. Josh is our Production Manager at SERVPRO of Anson, Stanly & Richmond Counties, as well as Union County. 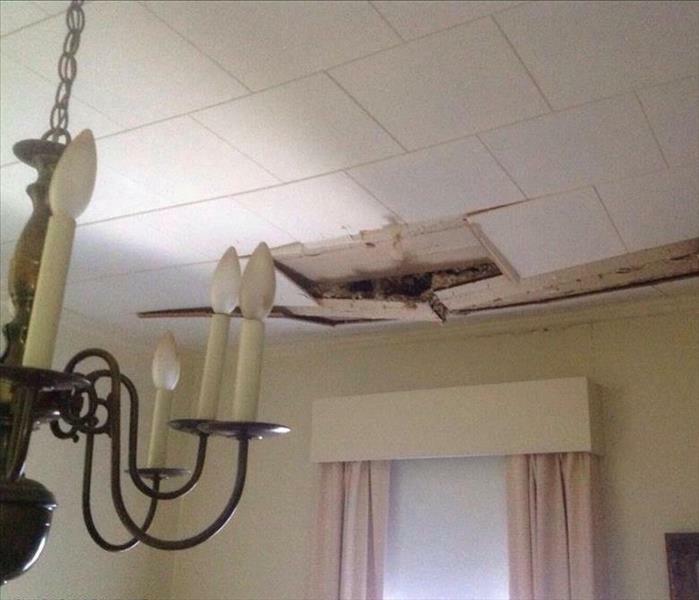 Lisa is the Project Coordinator at SERVPRO of Anson, Stanly, Richmond Counties, as well as Union County. 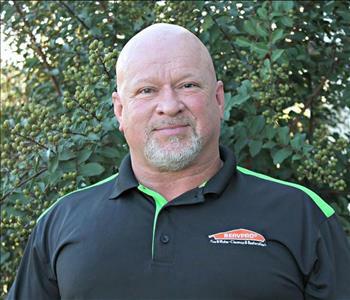 Randy is our Sales Manager for SERVPRO of Anson, Stanly, and Richmond Counties, as well as Union County. Oscar is a Production Manager for SERVPRO of Anson, Stanly & Richmond Counties, as well as SERVPRO of Union County. Anita Turner is the Contents Supervisor at SERVPRO of Anson, Stanly, & Richmond County and SERVPRO of Union County. Mackenzie Smith is a Crew Chief for SERVPRO of Anson, Stanly, & Richmond County as well as SERVPRO of Union County. We can count on her to have her crew organized and ready to accomplish all daily duties. Oger is a Crew Chief at SERVPRO of Anson, Stanly & Richmond Counties, as well as Union County. 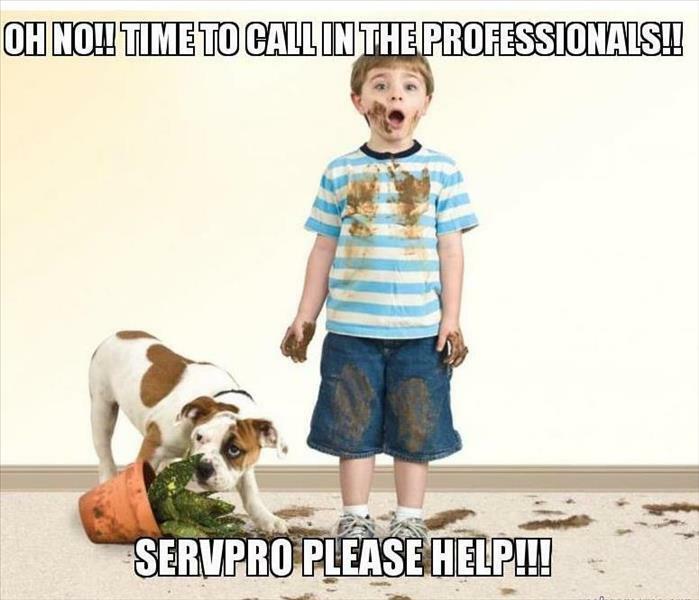 Oger has been with SERVPRO for several years now and we can always count on him to do a great job! Krystle is a Production Technician at SERVPRO of Anson, Stanly, Richmond Counties, as well as Union County. Juan is a Production Technician at SERVPRO of Anson, Stanly, Richmond Counties, as well as Union County. Shanika is a Production Technician at SERVPRO of Anson, Stanly, Richmond Counties, as well as Union County.